Melon is a juicy refreshing treat for us humans, but can dogs eat melon? When looking for healthy snacks for ourselves, fruit is a simple and practical option. Fruit, in general, has low calories, plenty of vitamins and good fibres. This is why many dog owners search for fruit that their pooch will love too. A great choice of fruit for your dog’s treat are melons. Watermelon, honeydew and cantaloupes are all safe options for your dog. Just remember the following things. 1 Are melons suitable for my dog’s diet? 2 When should a dog not be fed melons? 3 Can a dog eat all parts of a melon? 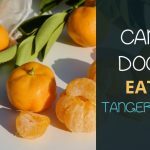 4 How much melon is safe for a dog to eat? 5 Which melon is the best treat for my dog? 6 So, should I feed my dog melons? Are melons suitable for my dog’s diet? 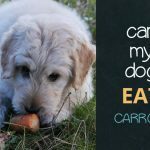 Dogs are essentially carnivorous animals that need a mix of protein, carbohydrates, fibre, minerals and vitamins in their diet. Just like humans. Melons are packed with vitamins, antioxidants and minerals that can give your dog’s diet an extra boost. However, melons should only be a special snack for your pet. Feeding your dog melons as a major part of their diet will not give them all the necessary nutrients to stay healthy. Melons lack the nutrients for a complete balanced diet. You can give your dog a slice or a few small chunks of melon as a treat in addition to their regular nutritious diets. When should a dog not be fed melons? A true pet owner will have quite good knowledge of their pets’ dietary needs. When starting to feed your dog melon, pay close attention to your dog’s reaction and bowel movements. Although melons are not calorie dense, the sugar content is relatively high. Do not feed melons to diabetic or overweight dogs. It is best to offer them other treats that contain less sugar. Does your dog get an upset stomach after eating melon? Does your dog become more gassy? Or worse, does your dog seem to have an allergic reaction? Then, remove melons from their diet completely. A dog’s stool is a good indicator of their reaction to foods. Is your dog’s stool watery or much softer than usual? This is can be a result of eating too much melon. Reduce the number of melons fed to your dog accordingly. Melons have a high water content. 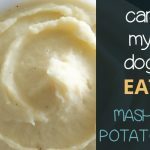 This makes melons a great snack for dogs during hot days. It gives dogs a little extra hydration and a way to cool off. On the other hand, dogs are not used to processing foods with very high water content. Too much of such foods can cause softer or watery stools. It can even cause diarrhoea. When you notice a loose stool after feeding your dog melon, you have probably fed them too much melon. Always make sure your dog has plenty of clean fresh water available. Melons alone do not provide enough water to keep dogs hydrated. Can a dog eat all parts of a melon? Although melons are full of goodness for your furry friend, feed them melons responsibly. Do not feed your dog the rind of melons and remove the seeds first. It is best to remove the rind before feeding your dog melon. Since the melon rind is hard to chew, it is a potential choking hazard for dogs. Also, a dog’s digestive system cannot properly process the extremely fibrous rind. Humans cannot digest the seeds in melons and neither can dogs. Too many seeds can cause intestinal blockages. To be safe, remove the seeds before you give your pet a slice of juicy melon. Keep your buddy’s tummy happy and healthy, remove the rind and seeds before feeding them melon. How much melon is safe for a dog to eat? So, what is the suitable snack portion of melons for dogs? 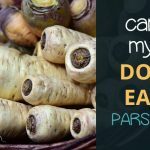 This will depend on the breed, the dog’s current diet and its own dietary needs. Monitor your dog’s portions. Serve the melon snack well outside their feeding times to avoid your pet not wanting to eat their regular meal. It should also only be an occasional snack, perhaps once or twice a week. Many dogs do not chew their food properly. Make sure the pieces of melon you feed them will not get stuck in their throat. 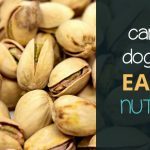 Just a few bite-size chunks, with seeds and rind removed, are enough to treat your pup. 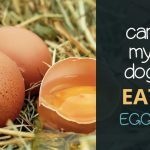 Which melon is the best treat for my dog? Although melons are a suitable treat for most dogs, not every dog will be a lover of melons. You can try feeding your dog different kinds of melons. Melons can give your dog a boost in vitamins B and C. They are also a source of potassium which will help in maintaining well-functioning muscles and enzymes. The dietary fibres in the flesh also help maintain a healthy digestion when fed in moderation. Watermelon is full of water which makes it a great sunny day snack for your pet dog. Watermelon seeds can be hidden in the flesh so prepare the watermelon properly before feeding to your dog. Honeydew can be a refreshing crisp treat for your dog. Honeydew is a little crunchier than other melons which can be a fun chew for your pooch. Cantaloupe’s orange colour comes from its high levels of beta-carotene which is good for rover’s eyesight. 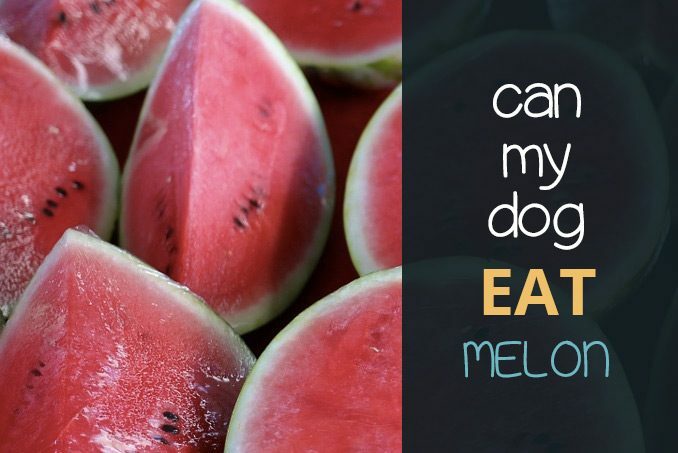 So, should I feed my dog melons? In conclusion, watermelon, honeydew and cantaloupe are all nutritious options for most dog at snack time. Do not feed melons to diabetic dogs, obese dogs or overweight dogs because melons have a relatively high sugar content. Stop feeding your dog melons if they seem to have an allergic reaction. Remember to monitor your dog every time a new food is introduced into their diet. Make sure that their digestion is still functioning healthily. One of the indications would be changes in their stool. To avoid upset stomachs and choking hazards, remove the rinds and seeds from all melons first. Cut the melon into small bite-size chunks or slices. For more reading please have a look at the American Kennel Club. 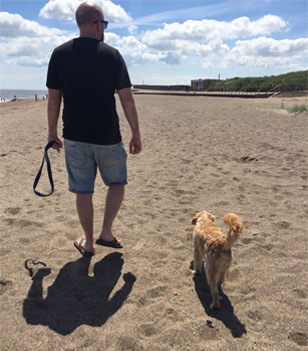 I Think My Dog Has Autism: What To Do?